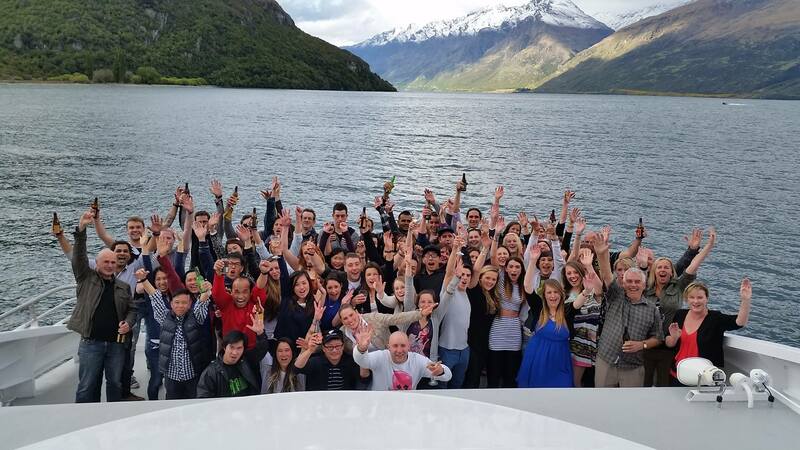 Will you be holding your Hen or Stag party in Queenstown? Do you have lots of young ones to entertain while you’re here or are the older ones more trouble?? 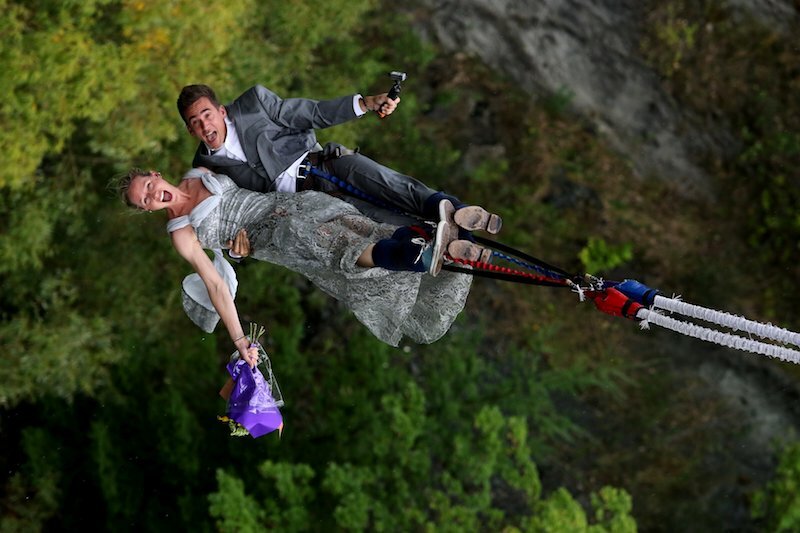 Part of the Queenstown Wedding Association is to provide a one stop shop for all of our couples planning a wedding in our beautiful back yard, and being the adventure capital of New Zealand, we have a pretty awesome selection of activities to offer! All of our listed vendors are pro’s when it comes to large groups and wedding parties, so ‘take 5’ to read this blog on which activities are right for you and your crew!!! Starting with the small, never fear because Babysitting Queenstown are here – taking the kids off for the day on action packed adventures or catering to any requests for your wedding day. 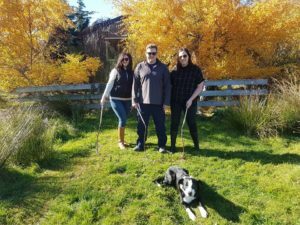 All experienced Queenstown sitters are uniformed, police checked, first aid certified, reference checked and aged 20+ years. Thrillzone open’s up their doors at 10am and has something for all ages, making it the perfect place to hang out and keep everyone out of your hair for a few hours! Go stimulate your senses in their 12D Motion Theatre or try their tactical combat games of Xtreme Reball and Lasertag! 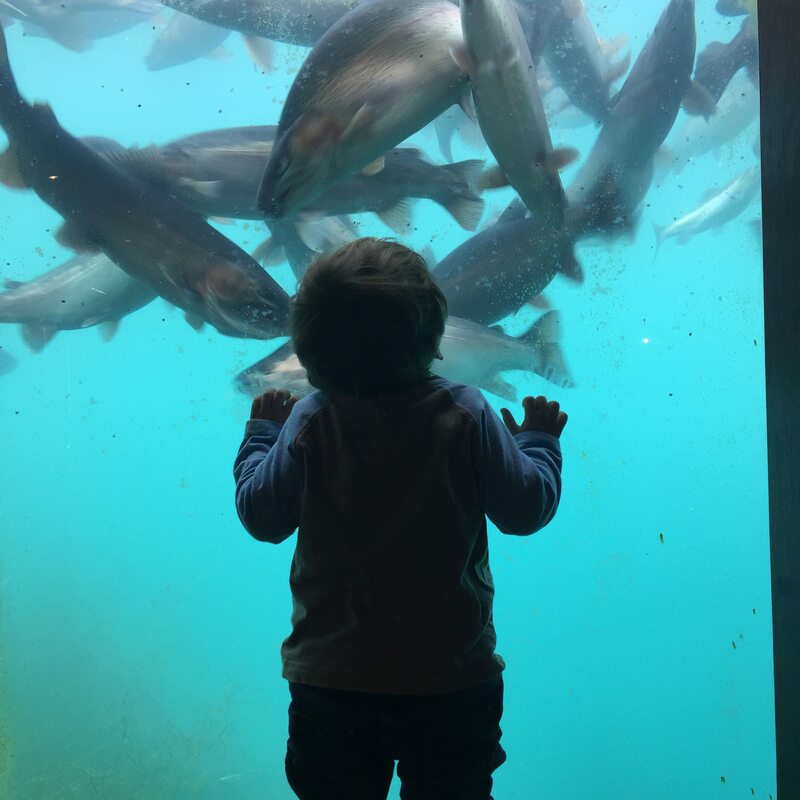 If you’re looking at a relaxing cruise for the family and BBQ round the lake to spend some time together in a slightly different location, then Southern Discoveries have 2 vessels to offer…. If cruising around the lake with the tunes up, and sipping on something cold while a private chef caters for the pre-party warm up then perhaps hiring a boat for your hen or stag party is how they can help? If you like to Shoot things but are looking for a ‘Real New Zealand’ experience, then Real Country is where you need to head! Laura is a REAL southern Girl, and based just outside of Queenstown at the tip of Lake Wakatipu and hidden in an authentic MaiMai (complete with bar) she will show you how to crack a whip, shoot clays, pull a few bows at archery and if your lucky get her trusty side-kick Lad the sheep-dog to show you some tricks too! 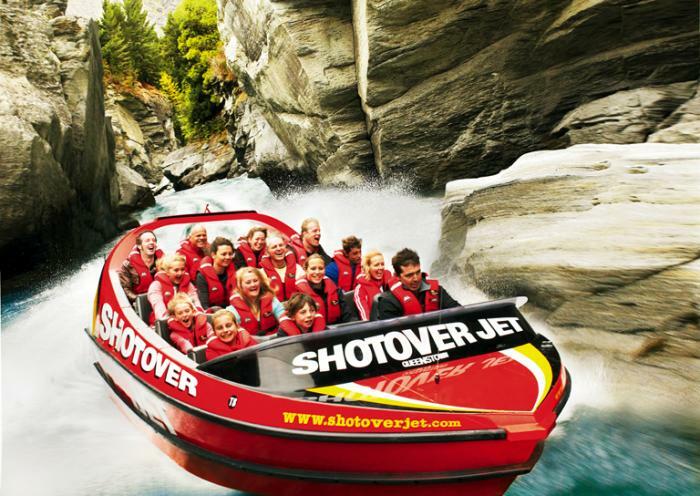 Thrillseakers who are loking for an adrenaline buzz can head to Shotover Jet which will race you down the river at breakneck speed, dodging rocks and spraying water before returning you wet and wanting more! If wine is your thing – then you’re definately in the right place! Queenstown is home to some of the world’s best vines, and Appellation Wine Tours know where to find them! 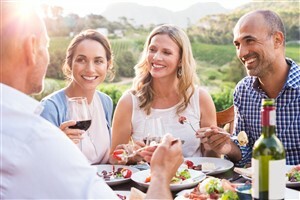 With door to door service, expert wine guides, scenic stops and more, they’ll create a tailor made trip for your group making sure nobody has to be the sober driver! 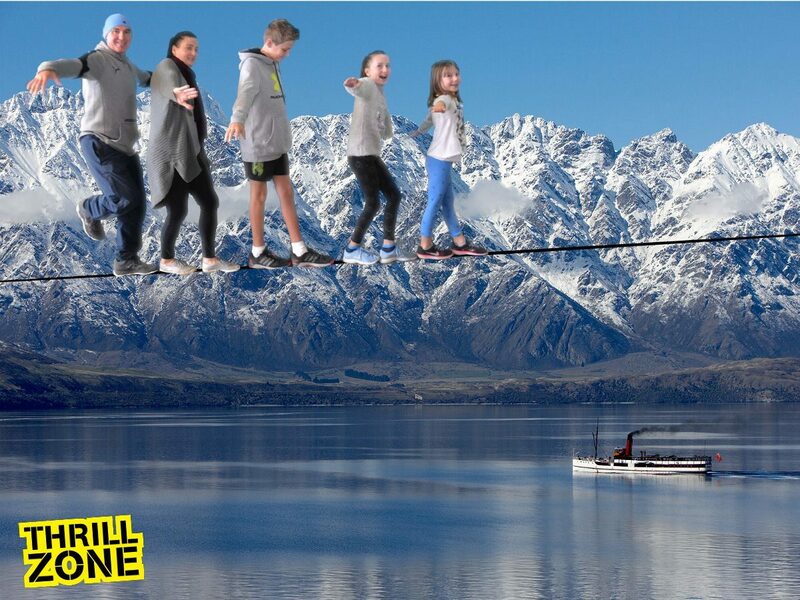 AJ Hackett Bungy is for the extreme thrill seekers – so if you’re not OK with throwing yourself off of high bridges into the unknown, then stay up in the bar and cheer on your friends! With 3 locations around Queeenstown at 3 heights and all with different backdrops, now you just need to decide which one to do – or go for all three! There’s zip swings too for the kids or those who simply don’t want to hang by their feet! 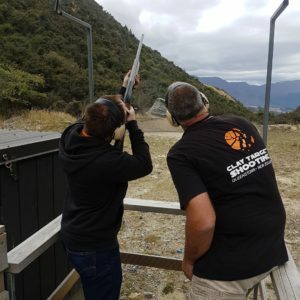 Queenstown Hen Parties was started to take the pressure off those that just don’t know what to do for their brides, or perhaps have an idea but need some local guidance. 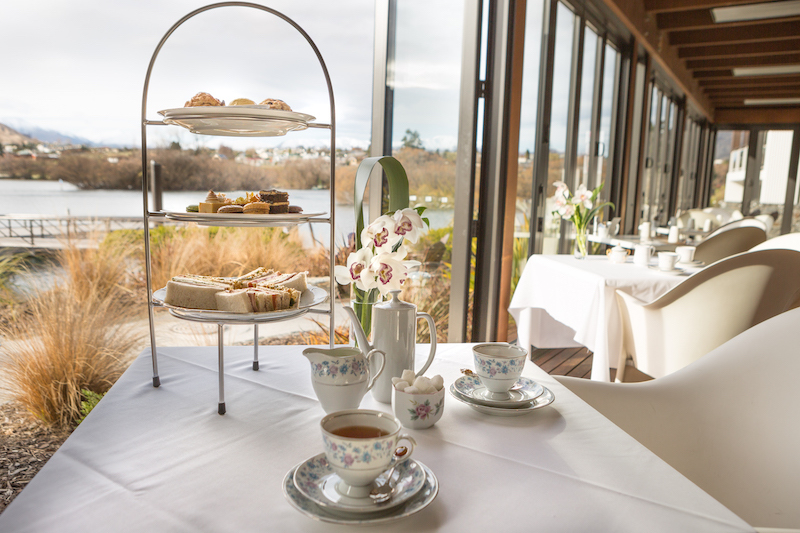 Long term local Louise offers 3 packages to get you started but can customise them to your brides taste – be that yoga, dance classes or her divine High Tea which will definitely get your taste buds going!!! 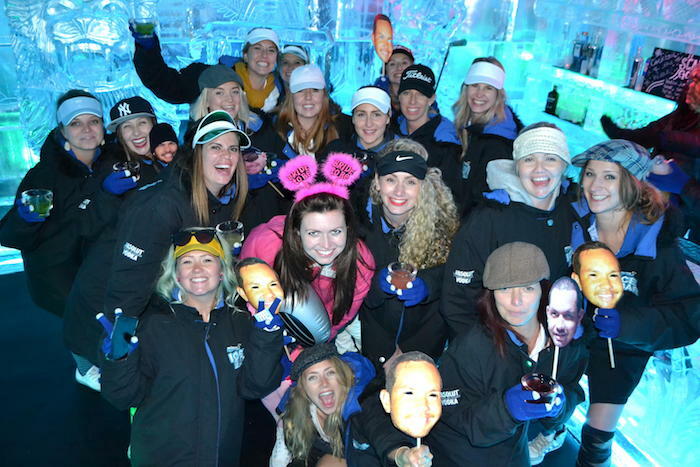 Minus 5 will make your night the coolest – with private use of their ice bar, you and your friends can take shots from ice glasses, dance around ice sculptures and then take the experience home with you buy making your own from their cool moulds! 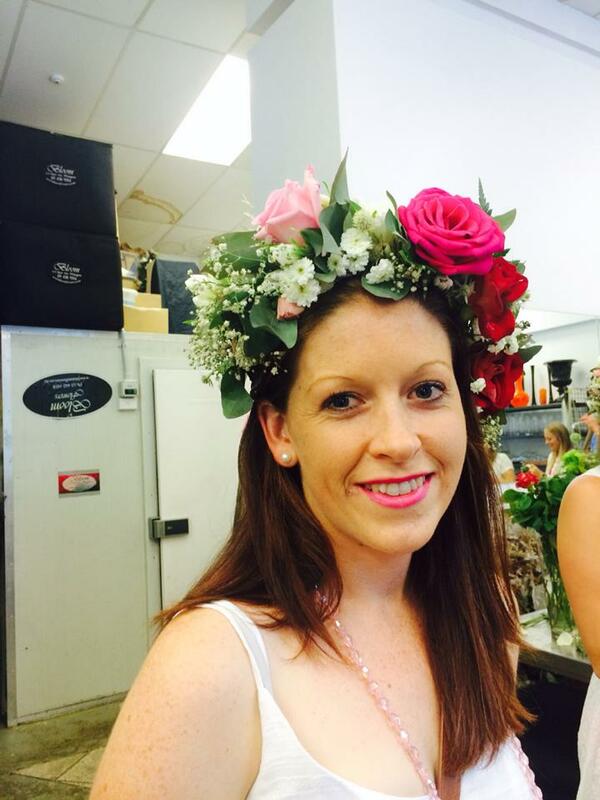 Bloom Flowers organise a variety of Hen party packages for budding brides to be! 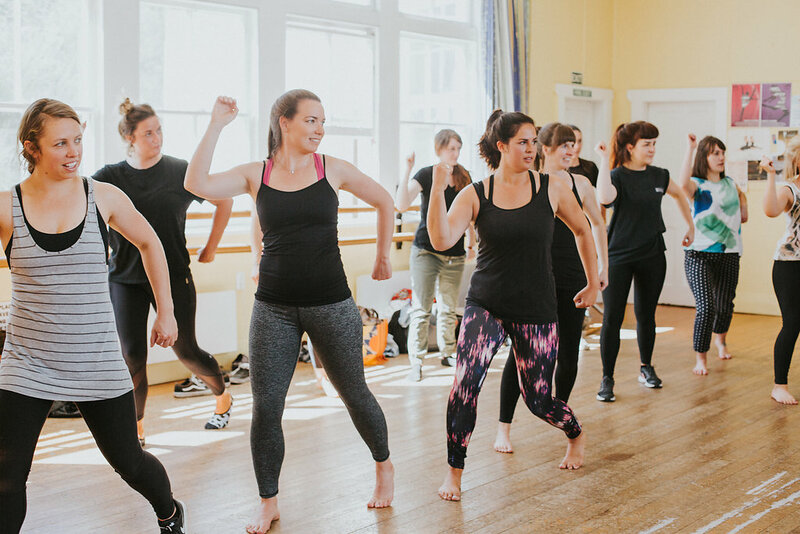 If your looking for something a little bit different to the normal ‘hen doo shenanigans’ – then look no further! Their bespoke custom made styling sessions allow you and your friends to get creative with gorgeous flowers and spend time together catching up properly before the big day – and why not wear them to the wedding?? If you’d rather take a step back, sit back and relax while sipping on a freshly brewed cup of tea – then may we suggest high rolling at The Hilton?! 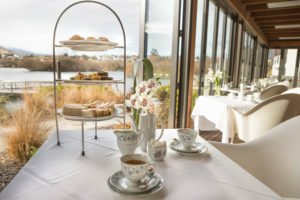 With their Vintage High Tea on the Terrace looking out over the lake, dressed in your Sunday best – what better way is their to unwind pre or post big day?? Enjoy Chef’s selection of delightful finger food served on tiered, silver stands, a variety of herbal teas in elegant, vintage china, freshly brewed coffee and of course bubbles.